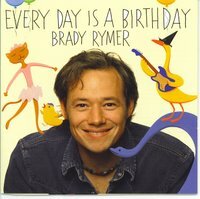 Brady's 4th CD is a jammin' kids rocker! Boogaloo to a "Rock 'n Roll Mother Goose" & frolic with a wildly imaginative "Dilly Dally Daisy" to some most unexpected places. Parents will appreciate their much needed coffee, naps & soothing baths just to "Keep Up With You" little tots running amok. The title track rejoices in the wonderful & varied ways folks celebrate birthdays around the world. And Woody Guthrie's "Little Sacka Sugar" cover tune is a sheer rhythmic Cajun delight. Taking a road-trip this summer? Building some family memories? 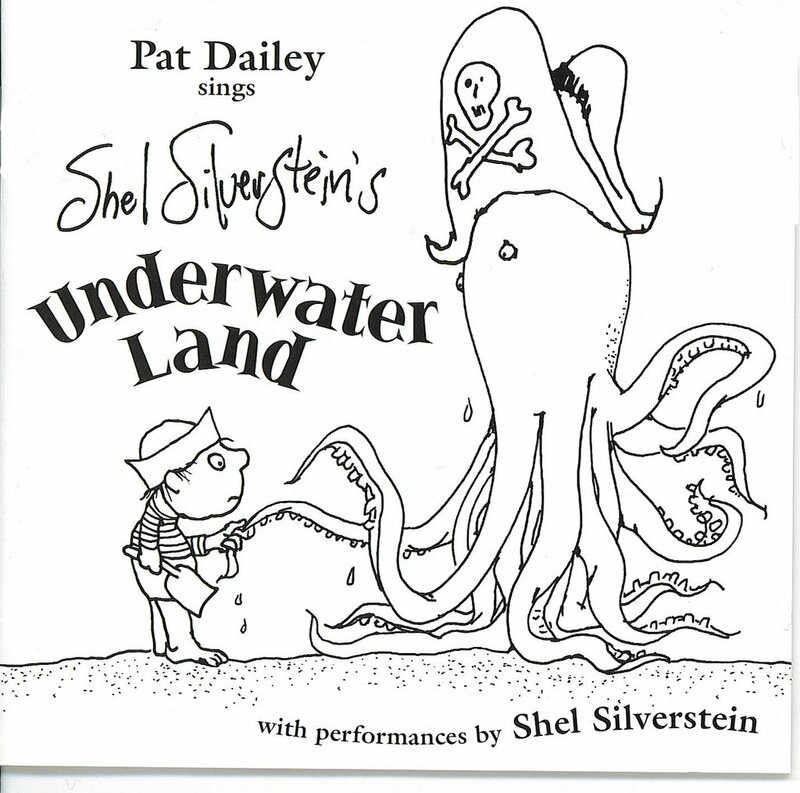 Well, you'll want to bring along this CD of 17 zany & whimsical, Shel Silverstein, underwater songs. 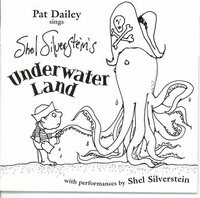 "Bubba Barracuda" interrupts Pat Dailey's warm & folksy singing, while the strange "Cuttlefish" disapprovingly waits for a train. Watch out for the scary "Land Shark" that's swimming underneath your lawn! Beautifully illustrated & written by Shel Silverstein. 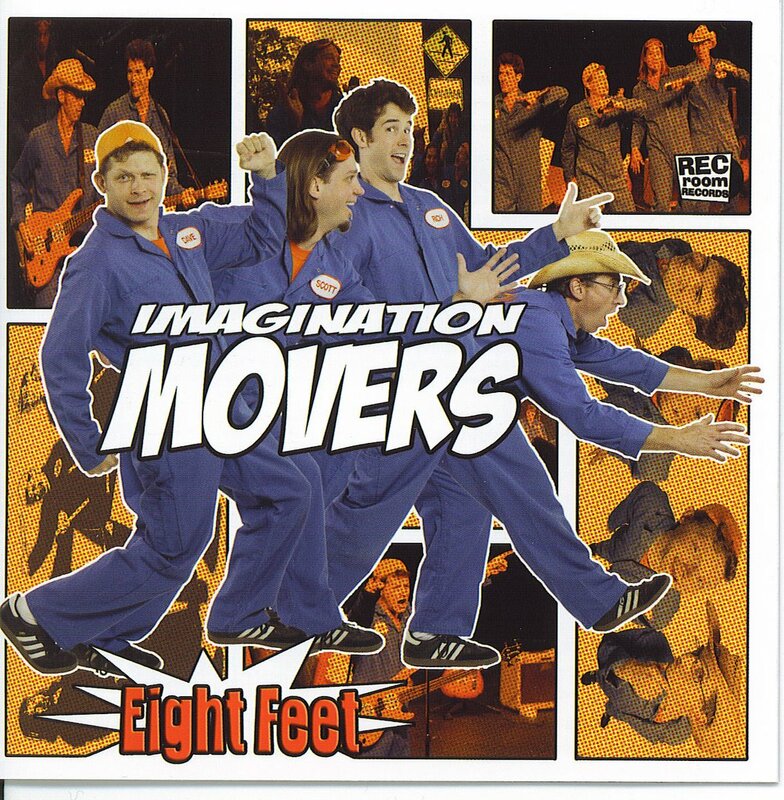 Imagination Movers are the U2 of kids music with a big anthemic pop/rock sound, catchy lyrics, & of course, imagination. Shake yourself up with the live "Shakable You" opener. A pulsating "Seven Days A Week" recalls an 80's Scottish rock tune "In A Big Country." Bounce around with the very danceable & humorous "Farm." Being from Louisiana The Movers know loss firsthand. "We Got Each Other (The Evacuation Song)" tells of a child's loss of a home, toys, & belongings. But the greatest & most important thing is having a family. I've an idea' says Ivan Idea, while Kiki Kangaroo 'kicks her heals up' & Professor Poidexter P. Puggleston has a Prepostrapercopopulataportapipplephone. 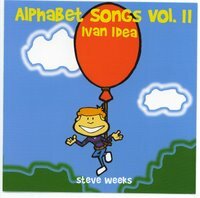 That's the kind of humorous, imaginative & tounge twisting lyrics you'll find on Steve Weeks second Alphabet Songs album (letters I - Q). Many children's artists write songs with alliteration, but Steve is making a whole career out of it...& he does it well. A mix of country, jazz, funk & mid-tempo rock with very interesting percussion & hooky guitar keeps it fresh & lively. 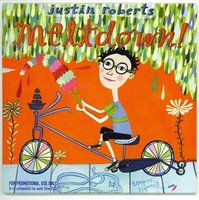 April '06 review: Justin Roberts: Meltdown! 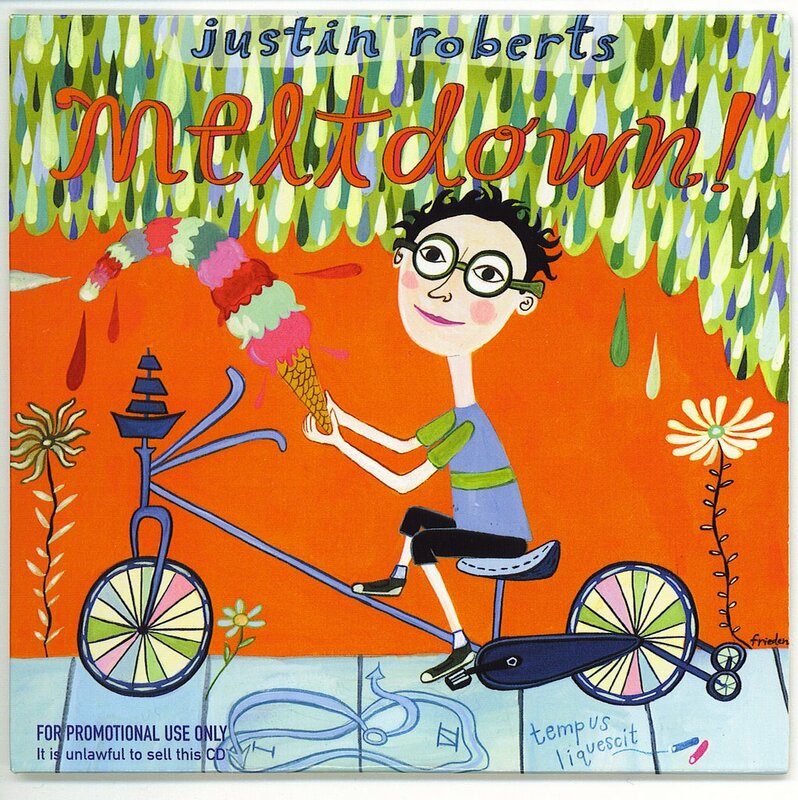 Justin Roberts newest release Meltdown! is bound to be one of the best children's albums of 2006! Intelligent, imaginative & insightful lyrics with wonderful high-energy musicianship & vocals from start to finish. "I Chalk" a song about creating outdoor art with chalk has an infectious rockin' groove. With tracks like "My Brother Did It" & "Maybe the Monster" you can tell that Justin truly understands kids & their world. We know kids have a "Meltdown" every so often, but apparently so do moms! My fave is the bouncy "Cartwheels & Somersaults" which depicts the joy of having a new baby sister. 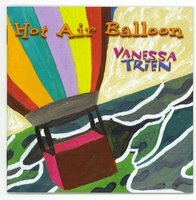 This debut CD is an imaginative & joyous album full of bright images & sounds. Fly away in a happy "Hot Air Balloon" with a babboon, rackoons, & loons all the way to the moon. Take a "Rockin' Rocket" trip, & delight in the very hooky 'ooo, la la's' of "Hello World." There's a Caribbean steel drum "Bluenanas and Bananaberries" which mixes tropical fruit, & also a "Backward Alphabet Craze." 13 high-energy, hip-happy, soulful original songs with a rollicking beat for the whole family. Charity's jazzy, bluesy singing is complimented beautifully with backup harmonies & a band that, as the title states, will rock your socks off! "Travellin'" is a bouncy blues ditty, followed by the very danceable "Jump in the Middle" & "Towel Tango", a Latin dance using a towel as a skirt, hair & more. "Happy Birthday Baby" is the funkiest b-day song ever, with a 70's 'Earth, Wind & Fire' funk groove. In this faster, louder, more intense world, Timmy Abell provides a serene oasis of old time charm and sweet ageless melodies. 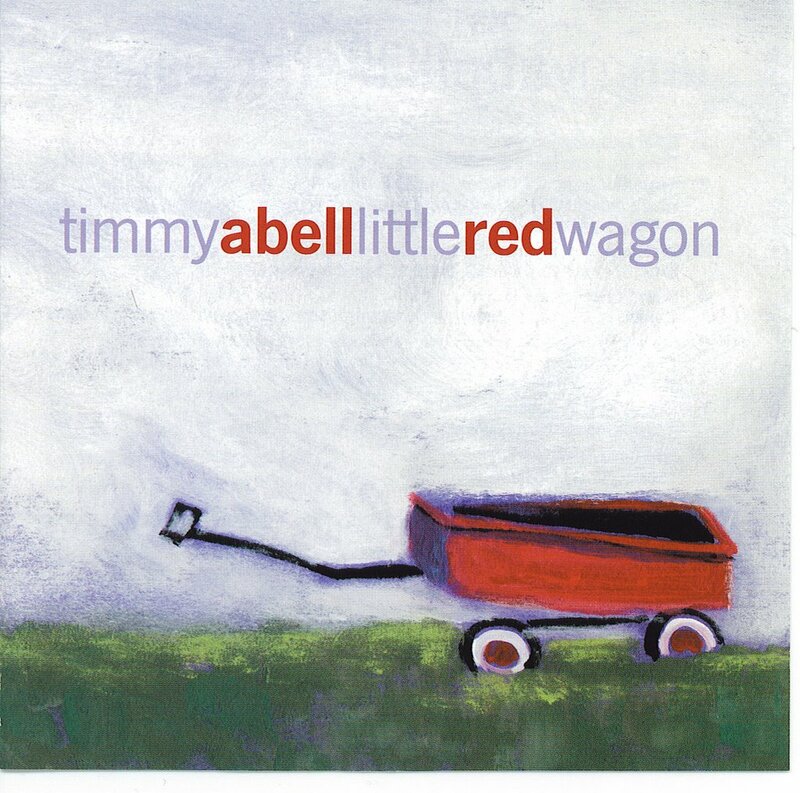 A winner of both Parent's Choice & NAPPA Gold Awards, Little Red Wagon is well-crafted with wonderfully captivating instrumentation, including: guitar, banjo, violin, hammered dulcimer, washboard, & tuba. With his soothing voice, often compared to Pete Seeger, Timmy introduces kids to songs every American child should know, such as: "Turkey in The Straw", "Sailor's Hornpipe", & the ragtime "I'm My Own Grandpa." There's Bluegrass & energetic Country on many original ditties. "Going to Grandma's" is a treat of sights & sounds of cars, trains, boats & more! 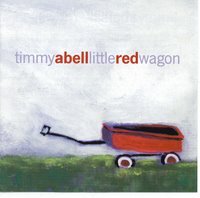 So take a leisurely trip around Timmy Abell's world in a "Little Red Wagon" & enjoy the homespun warmth & harmony. 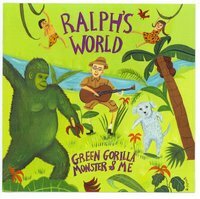 One of this year's GRAMMY nominees is Ralph's sixth CD...and it's about time! 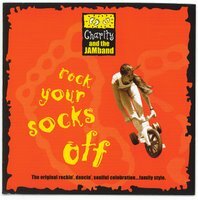 This delightful pop & rock album by the very talented Ralph Covert has it all: clever lyrics, humor and a rockin' band. Starting with the joyous, hand clapping "Dance Around," you'll find a cast of very colorful characters. Beware of the (very peppy) puppy with a scary name, "Monster." A green gorilla on the couch is quite a sight eating a "Red Bannana." There's an invisible friend & a man named "Guitarzan." My favorite is the Ramones-ish rocker, "I Don't Wanna", about the rewards of doing chores, that will have you & your kid pogoing around the room. 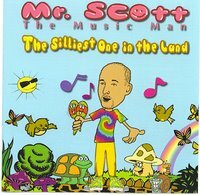 Local NJ hero, Mr. Scott, a music & movement teacher at many a Preschool, has released a hilarious debut CD. Fitting in the Comedy section as well as the Children's, the album incorporates electronica, hip-hop, & Devo (yes, Devo) influences. 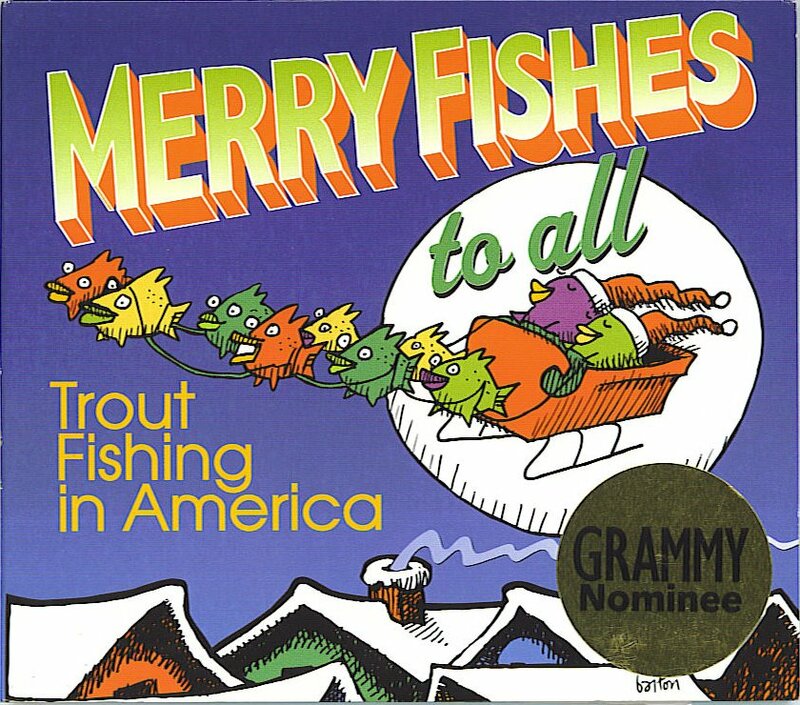 Wacky renditions of many favorite traditional tunes, such as "Itsy Bitsy Spider" & "Row Your Latin Boat" are spiced with over a dozen silly yet impressive ethnic vocal styling. 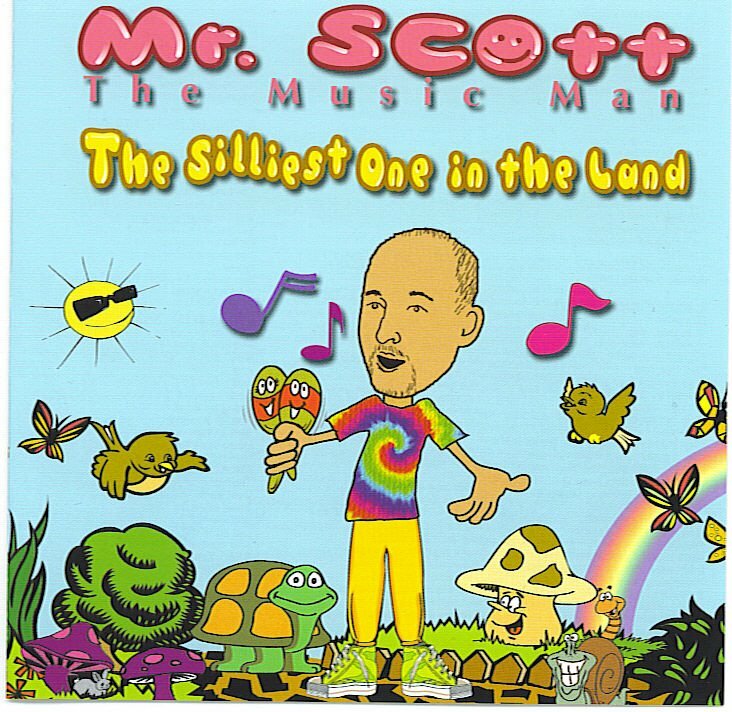 If kids learn best while having fun, Mr. Scott's classes must me more silly, educational & fun than a barrel of monkeys. 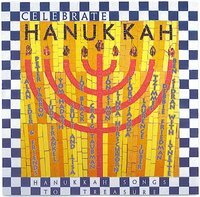 A treasury of beautifully crafted & performed Hanukkah songs by various gifted artists who put a new spin on many traditional favorites in Hebrew & English. Alan Eder & Friends start the CD with a groovin' Reggae prayer over the candles in "Shel Chanukah." 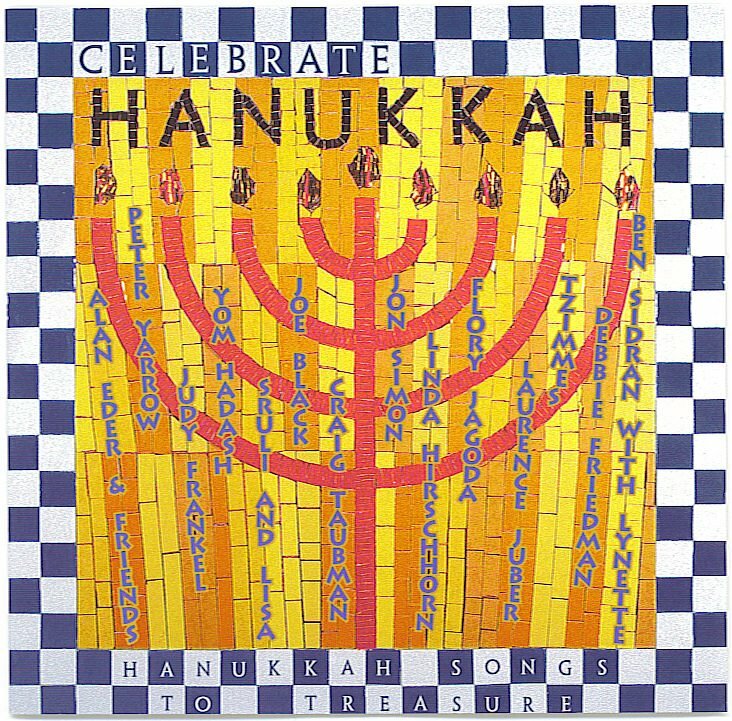 Linda Hirschhorn's "Chanukah/Solstice" is a masterpiece of three-part soaring harmonies. Laurence Juber & Craig Taubman's crisp & stylish folk version of "Maoz Tzur" is the best you'll ever hear. A highlight is Peter Yarrow's (of Peter, Paul & Mary fame) original folk gem "Light One Candle" beckons us to recall the reasons we celebrate & make a better world. Boston-based band Yom Hadash rock on a mid-tempo "Al Hanisim," & Debbie Friedman offers a perfect closer with the live (& lively) "Not By Might - Not By Power." Ho! Ho! Hold it! There's something fishy this Christmas. This Grammy nominated album of a dozen original fun, funny & punny tunes is a must-have stocking stuffer the whole family will love! Chocaholics will delightfully indulge in the opening R&B hit "Chocolate Christmas." The trouts (Ezra & Keith) irreverent humor served up in "Santa Brought Me Clothes" & I Got A Cheese Log," disspell any myths about why '(when it comes to Cheese Logs) it's better to give than to receive.' For the zany-minded there's "Bob and Bob" identical snowflakes that are a bouncy freak of nature. On a more cozy & nastolgic note "Snow is Falling" just makes you grin about a grand day snowed in with nothing to do but hang out with your loved ones. Put this one on the top of your Christmas list. 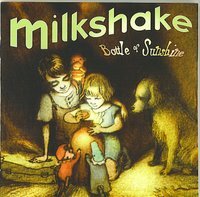 With more pop hooks & bouncy melodies than a Monkees album, Bottle of Sunshine, is a must have for your kid's collection. Listing their influences like The B-52's & Cowboy Junkies, guitarist Mikel Gehl supplies the energetic rock 'n roll riffs while Lisa Mathews sings soulful upbeat melodies. From catchy sing-along ditty's like "Bluebird" & "ABC of Me" to the spirited "Jump" there's plenty that kids will identify with. One of the best tracks "Book of Dreams" is a dreamy indie folk song that could easily climb the college rock charts. Nov. '05 Review: Brady Rymer: I Found It! 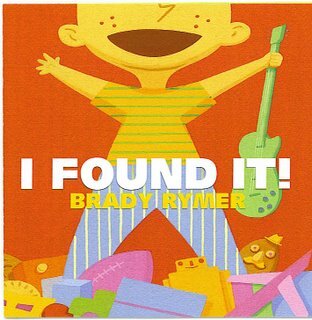 Brady Rymer: I Found It! An instant classic! 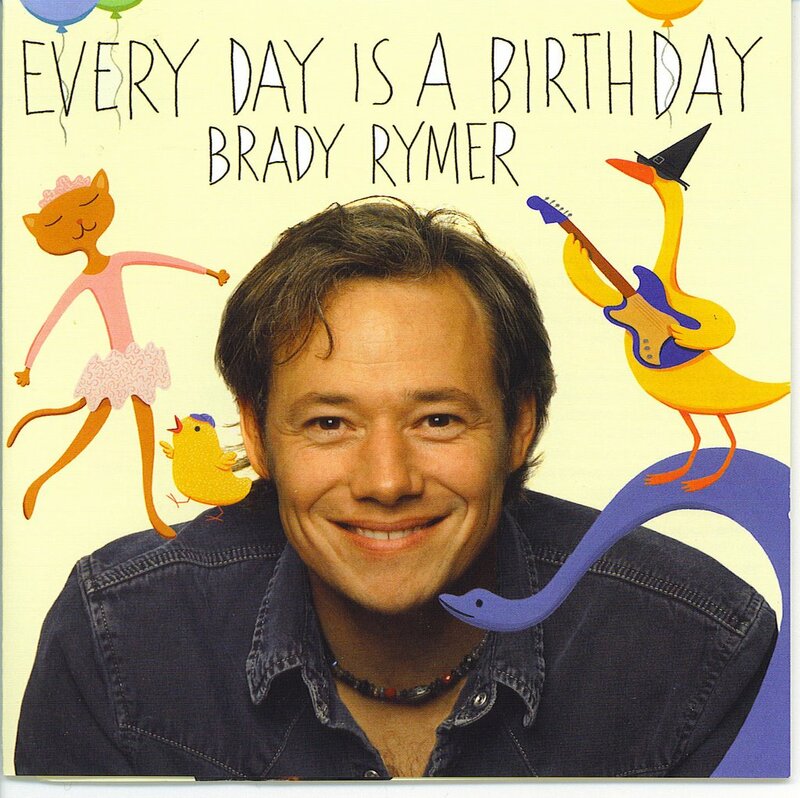 Former rocker, "From Good Homes" fame, Brady, knows how to write not just great kids songs, but great songs (period). "Cookin Saturday" is a bouncy ditty about the fun mishaps of cooking breakfast with mama. "Drawing on the Sidewalk" invites all to draw (& live) harmoniously. "Just One Little Letter", a sweet dreamy ballad, shows how you can change the world with a small, simple & graceful letter. Cool motown, country and R&B makes this album groove as well as it rocks. Brady's lyrics are imaginative and vivid. His warm voice & sincerity is apparent throughout. 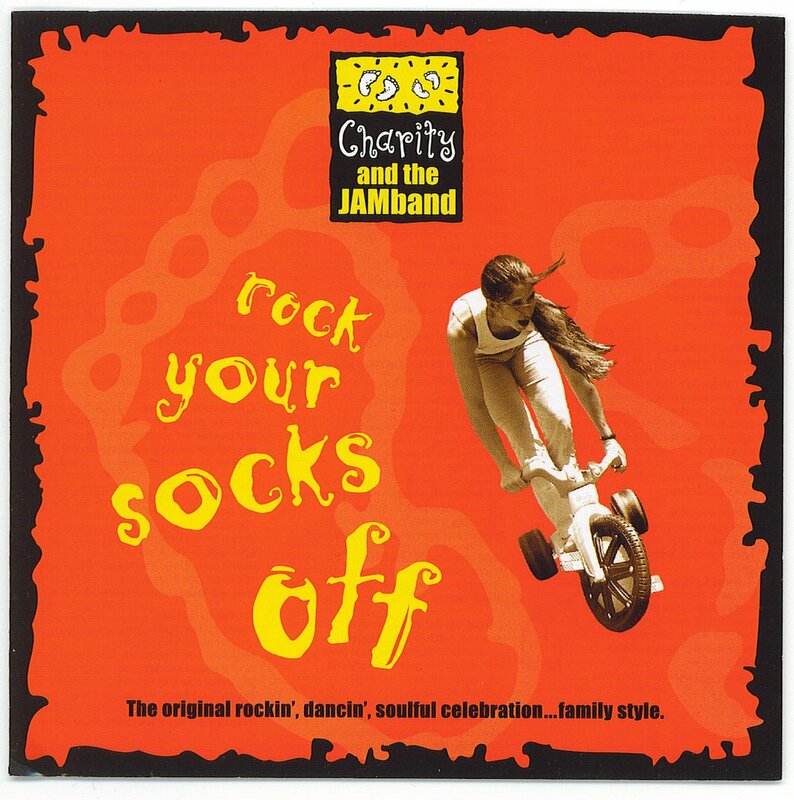 If you've been looking for a great album that you & the kids can rock to...you found it! I love kids music that rocks! I've had a review column in a central NJ family mag for 6 months that's now on hiatus. So, I thought I'd start a kids music blog full of rockin' Indie music that grown-ups love as much as (if not, more than) kids do. I happen to be a children's recording artist/entertainer & a father of four. Don't worry you'll never see my own material reviewed here. Just great stuff my kids & I love. We think you will too.